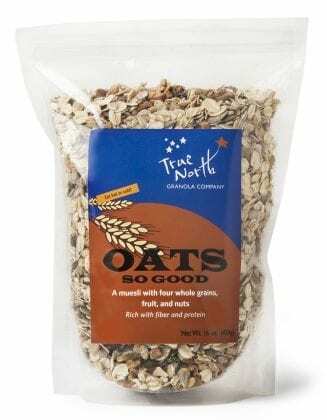 Oats So Good Muesli is made with five whole grains, seeds, nuts, apples, and cranberries. 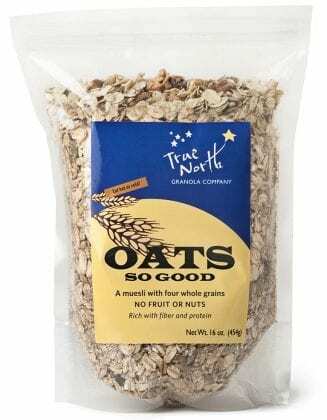 We also offer a variety of Oats So Good Muesli without fruit and nuts. 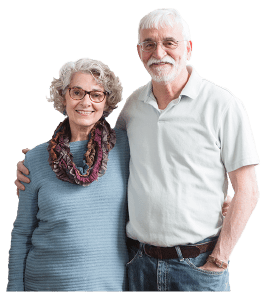 Some might be wondering, what is muesli? Muesli is a combination of oats and seeds and typically contains dried fruit and nuts. It can be eaten warm or cold (and can be enjoyed in multiple ways, such as with milk or yogurt). So, what is the difference between muesli and granola? The grains in muesli are raw, whereas granola uses similar ingredients but is baked. We hope you enjoy our Oats So Good Muesli!